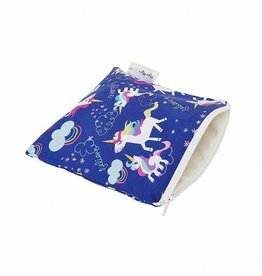 Default Popularity Newest products Lowest price Highest price Name ascending Name descending All brands Fydelity Itzy Ritzy Three Cheers for Girls! 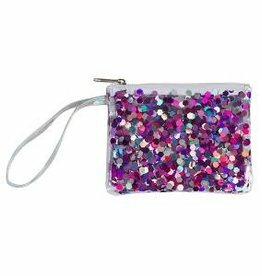 Sparkly wristlet perfect for your little girl! 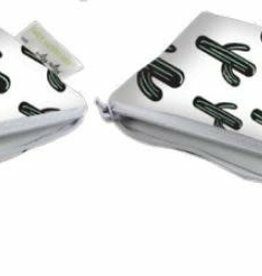 The Itzy Ritzy Cactus Crew 7x3.5 inch Snack Happens Mini Reusable Snack and Everything Bags are stylish, eco-friendly zippered carriers ideal for toting snacks and other small belongings when you leave the house. 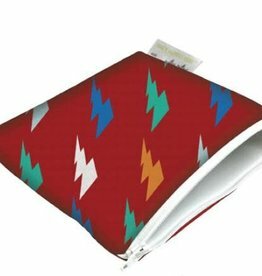 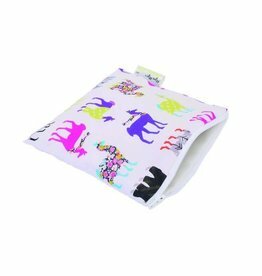 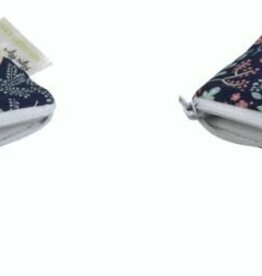 The Itzy Ritzy Fox Hollow 7x3.5 inch Snack Happens Mini Reusable Snack and Everything Bags are stylish, eco-friendly zippered carriers ideal for toting snacks and other small belongings when you leave the house. 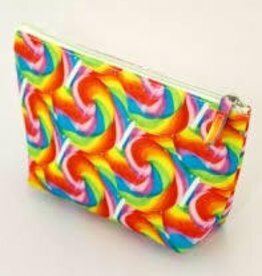 Add a touch of delicious fashion with the Lollipops zip up pouch from Fydelity. 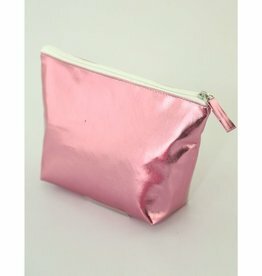 Add a touch of flashy fashion with the pink metallic pouch from Fydelity. 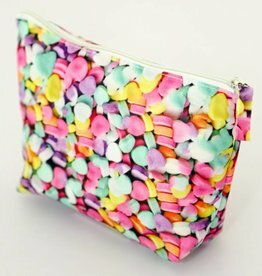 Add a touch of delicious fashion with the Candy Hearts zip up pouch from Fydelity.